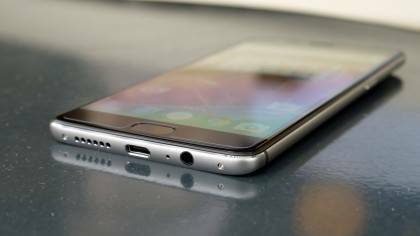 The tech-savvy Chinese startup had established its reputation as a high-end smartphone maker with the minimum selling price, the Oneplus 3 is no exception. Crafted with high-grade aluminium alloy, the chassis around the edge is smooth and rounded making it comfortable to hold as to compare with last year more rectangular design Oneplus 2. After just three generations of evolution, the Oneplus has finally come out with a formula that took juggernauts like Samsung and HTC years of attempt to break away from the conventional design. If you notice the recent trend for flagship phone configuration, it`s not hard to notice the impeccable performance of Snapdragon 820 paired with 4GB RAM. 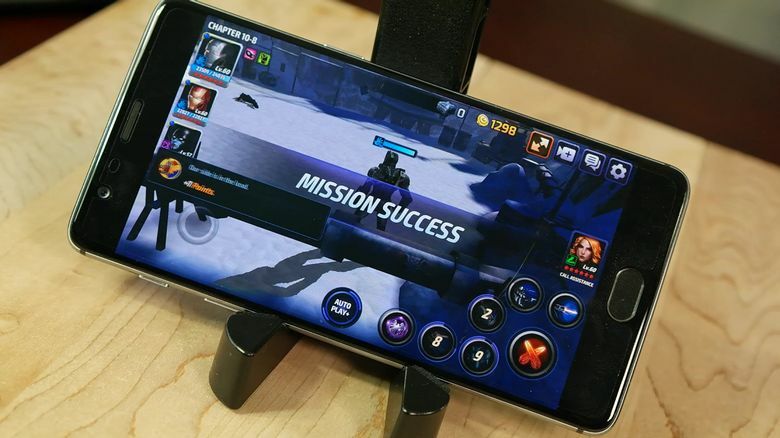 This combination of speed and power has proven to be successful so far by the current crop of top-class Android devices out there. 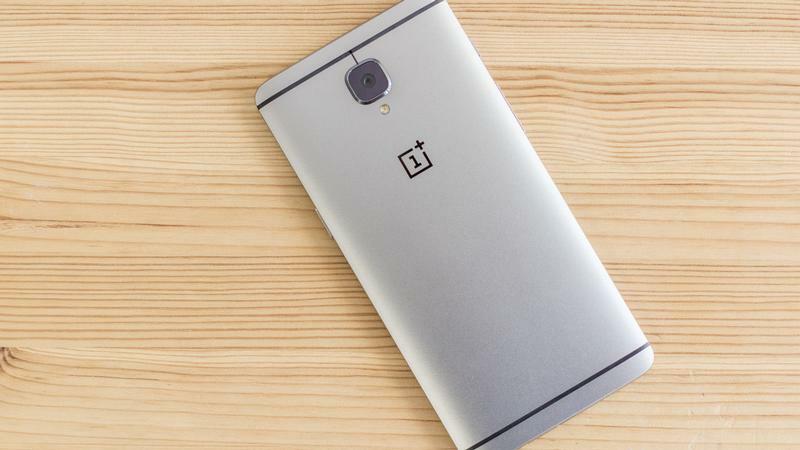 The Oneplus 3 has decided to up the ante by adding another 2GB to a whopping 6GB RAM, thus boosting the performance further. Multi-tasking on 50 apps is a breeze while testing even though Oneplus 3 was running on 4GB RAM by default. Imagine if the company allows its full potential by releasing a new software update in the near future. Even rendering of 3D from some of the graphic-intensive game like Injustice: God Among Us never fails to run smoothly without stutter. 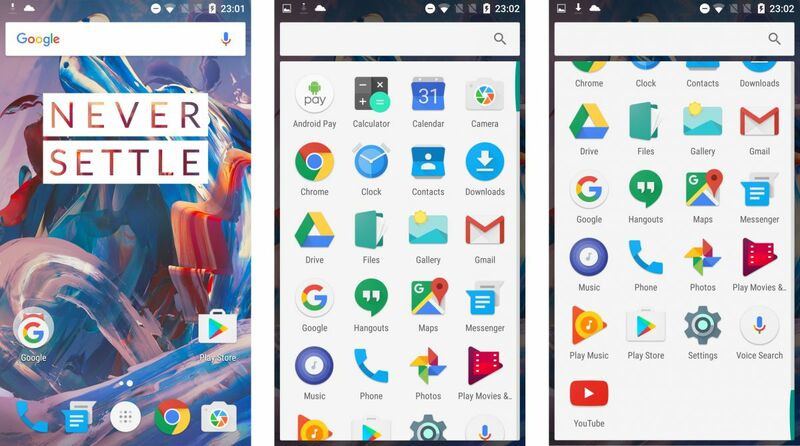 The main difference between stock Android and Oneplus`s Oxygen OS is beside the usual configuration of Marshmallow 6.0; users can also modify some of the settings they prefer or don`t require, thus enhancing its user experience. Oneplus 3 uses top-notch hardware to ensure it does not get obsolete even after 2016, although we can`t say the same about Oneplus 2. The dual sim slot comes in handy when you travel quite often. Another feature its predecessor lacks comapre to Oneplus 3 is NFC which allows Android Pay and other bunch of wireless payment method. You can also pair up with another NFC devices to transfer data or play music. The camera department on Oneplus 3 is no slouch either, mechanized by 16MP Sony PDAF image processor on the rear and 8MP front snapper. The question is, do we really need more than 12MP currently used by Samsung and Apple to deliver high-quality picture? 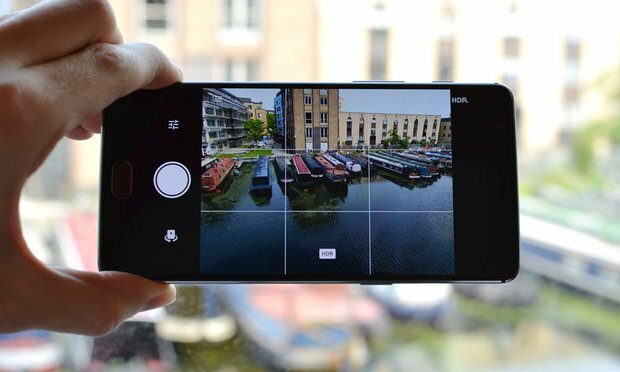 The Oneplus 3 prove otherwise, it further enhances the device camera technology by fitting many features onto its camera lens consisting of Auto Phase Detection, Optical Image Stabilizer, Electronic Stabilizer, Auto HDR, HQ Mode and Dynamic De-noise. Users can take up to 4K video besides the default 1080p; there is also a manual control for photo bugs to gain more control over their image than Auto or Scenery mode. Shutter speed, white balance, ISO, exposure control and manual focusing are some of the unique setting you can fiddle with. If you are not the adventurous type, the camera Auto mode bypass all manual setting and still deliver outstanding result. Other than without features like micro sd card slot, water-resistance, wireless charging, and QuadHD display. The Oneplus 3 Singapore price at S$698 is an excellent piece of device with minimum flaws. It has surpassed all expectation as a flagship killer hands down this year. You sure as hell can`t find any better deal than that.